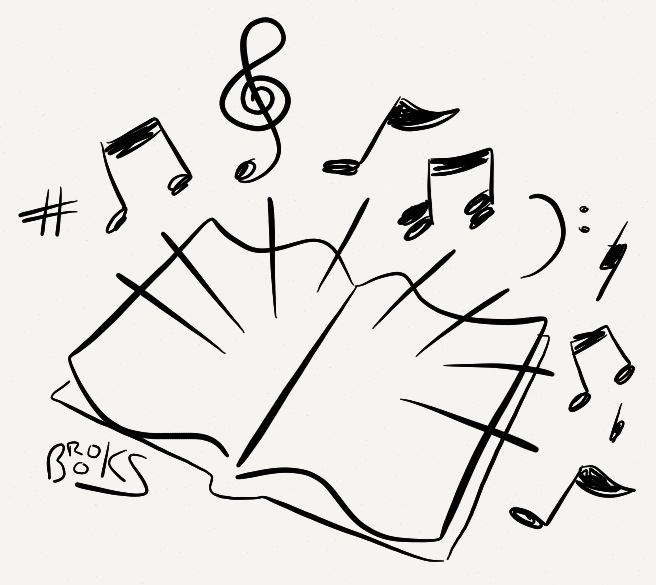 Last night’s #storyappchat was full of tips on how to find music for your storybook app–attendees shared their favorite resources and everyone seemed to agree that music should not be added to any app unless the ability to adjust volume and mute tunes and sound effects is provided. After all, nobody wants music to interfere with the story, right? Details provided in the transcript above for those of you who weren’t able to join us. PLEASE NOTE: we’ll be taking next Sunday off due to the Academy Awards, but will be back in full force on March 3, when we’ll talk about taking advantage of social media beyond Facebook and Twitter. Make plans to pop in, and in the meantime, enjoy the break! Guest Host for 12/4/11 #storyappchat: uTales! We’re very excited to have @uTales joining us for this Sunday’s #storyappchat as guest host. uTales is a picture book storefront that has over 150 stories, accessible either by web or mobile device app (iPhone, iPad and soon for Android). Register for a free account to preview the books, and find out more about creating your own stories for the uTales platform. The site provides tools for creating books with sound, animation and interactivity, and shares 60% of the earnings with the content creators. Parents who want to share the books with their kids pay either a $9.99 monthly fee for unlimited access, or pay per book fees, usually between 3 and 5 bucks each. uTales has a blog and a FAQ page to handle common questions, and they have a Facebook community page for authors/illustrators. Gather any additional questions you might have and join us for #storyappchat THIS Sunday (Dec. 4) at 9:00 p.m. EST. We look forward to seeing you there! The topic for the 10/30/11 pre-Halloween installment of #storyappchat focused on Amazon’s not-yet-released Kindle Fire tablet, and the speculation, questions and wish list items flew by fast and furiously! See what you missed by checking out the transcript above, and plan to join us each and every Sunday night at 9:00 p.m. Eastern to chat about storybook apps and ebooks for kids! Transcript for the 9/11/11 #storyappchat: Sound! Great chat last night–in which we discussed the pros and cons of using audio in storybook apps–specifically three main categories: background music, sound effects and voiceover narration. Thanks to all who stopped by to share opinions, links and information. Also a big thank-you goes to Piccolo Picture Books, who gave away FOUR promo codes for stories within their app. If you missed the chat, feel free to peruse the transcript above–and make plans to join us next Sunday night at 9:00 p.m. Eastern for the next one!